Audio files are very precious for most of the people. Music doesn’t just pass out time when we are getting bored but also bring out old memories. That’s why; people like to keep a backup of the Audio files to DVD. But copying these files to a DVD isn’t done normally. The audio files needed to be burned on the DVD. The tech-savvy people can carry out the process to burn audio to DVD disc on their own, but normal people have less knowledge regarding the process. So, for the people who don’t know how to burn audio files to DVD, here is the complete guide that will provide you all the necessary information. Step 1. 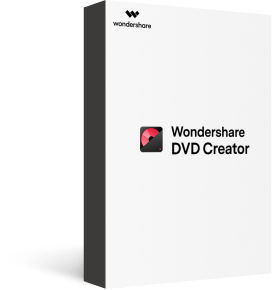 Visit the official website of Wondershare DVD Creator and download the software on your system. Install it and then launch the software to get to its main interface. Step 2. Select the Data Disc option from the homepage and you will be directed to another screen where you can add audio files to the software interface. Tap on the “+” icon, open the File Explorer and select the audio files that you want to burn. You can also use the drag and drop method to load the files in the software. You can freely add multiple files at a time from different locations. Step 3. Once you have added all the files that you want to burn on the disc, give the disc a label and select the Burner that you want to use. Finally, tap on the Burn option and the audio files will be burned to the disc in a while. Remember to insert a disc before you start the burning process. The files will be burned quickly to the disc without any quality loss. There is much other software that will fit your requirements if you want to burn the audio files to DVD. 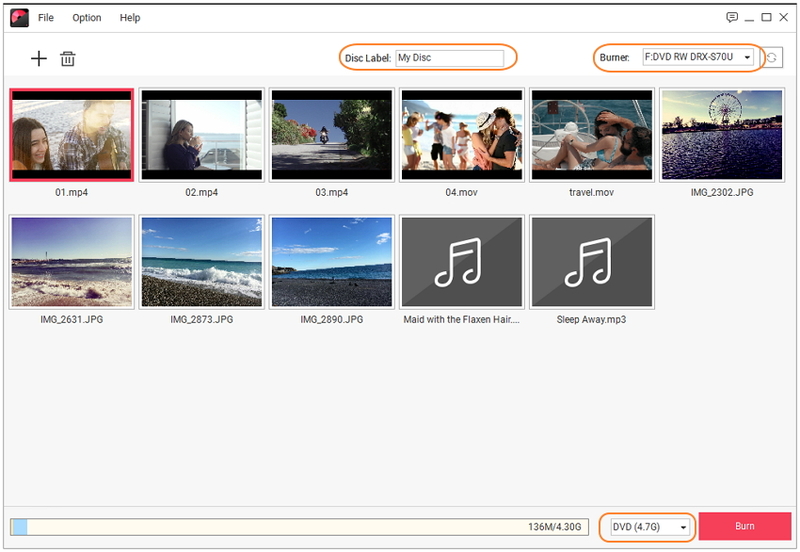 We have mentioned some of the best softwares other than the Wondershare DVD Creator. As the name suggests the Audio-DVD is the type of disc which is used to store the audio files. Mostly, it is the music files that are copied in the Audio DVD, but it can also be used to burn recordings, book readings, voice messages, lectures, or any other kind of audio files. The Audio DVD can be played into any player which has support for DVD. It can also be used in computers. The Audio DVD disc has been in use since a very long time. The Audio DVD also has three types, i.e. standard, recordable, and rewritable. The Standard disc has no functionality; it stores a single file which is permanent. The Recordable disc can store multiple files but it is also permanently written. But the Rewritable disc can store multiple files and files can also be erased from it. 2)	What is Video DVD? A Video DVD is the consumer video format which is specially used to store the digital video on a disc. A Video DVD is similar to a vinyl record. The data is stored in streams and is decoded by the player to play the video files. It is commonly used in Exhibitions, conference halls, conventions, and in the living rooms too. The Video DVD has its own predefined and standard size and resolution for the videos that can be stored on the disc. The Video DVD can be played by a DVD player and it can also be played on the computer. The Video DVD can’t be viewed as a file level. If a user gives it a try to view the files of a Video DVD, then it will only display a list of strange files that can’t be played. 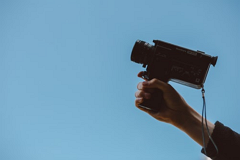 The Video DVD is the most preferred type of disc to store the original videos and to share them without any quality loss. The Videodisc has full compatibility with the latest formats including Blu-ray. 3)	What is Data Disc? Now, it turns to explain what really a Data disc is. As the term data is not limited to a single type such as only audio or video, similarly, the term data disc is also not limited to a single type of data. The DVD-Audio and Video DVD is specially made for a single type of data, but the Data disc is designed so that all kinds of data is stored on the disc including audio, video, photos, documents and others too. The main purpose of the Data Disc is to copy files from one system and share it with others. Moreover, it is the best kind of backup that can be kept for a long time. The main advantage of using the Data disc is that it can be used to burn the archive files, especially ISO image files which is the most common file format of software and program. Most of the Data Disc is permanently written but some re-writable disc is also available in the market at higher costs. Although all these terms sound almost similar they have a very basic difference. As the name clears out the main difference between these three types of disc, the function is also straightforward. The DVD-Audio is used to store the Audio files in almost every format. The Video DVD is used to store the Video files in the disc whereas the Data disc can store all kinds of data in a single DVD. That’s why it is preferred to burn audio files to data disc. But it is not mandatory that you use the data disc to burn the files, you can choose any disc which you prefers. The burning process of the disc is also the same irrespective of the type of disc you are using. Now, hopefully, most of the people know how to burn audio on a DVD and use it. There are many types of the disc that can be used to create a backup of such files but choosing the right type of Disc is also essential. And once you have determined which disc you want to use, it turns to choose the right software which is obviously the Wondershare DVD Creator. 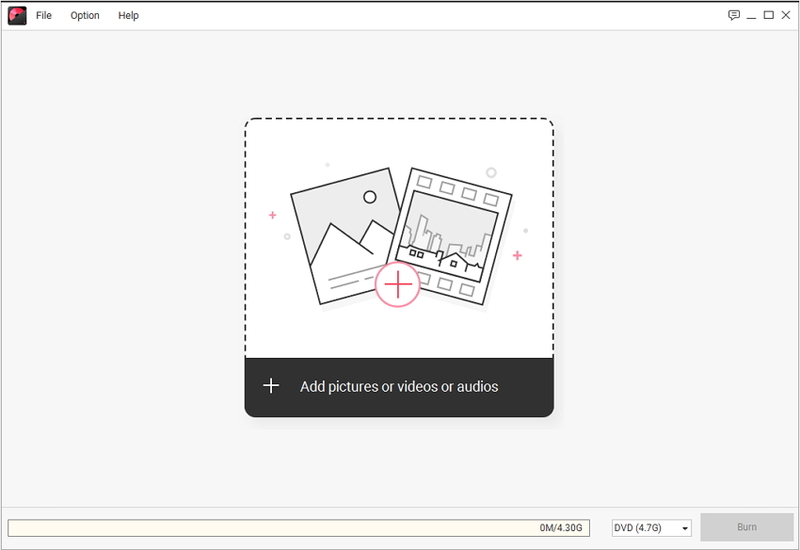 Edit photos, crop and cut photos, and erase unwanted objects from photos.